A lie can travel halfway around the world while the truth is still putting on its shoes. That cliché may haunt the BJP as it seeks to defend the Rs 59,000-crore Rafale fighter jet deal in the Supreme Court. Had it not been for the BJP’s clumsy rebuttals of the glaring inconsistencies in the Congress’ Rafale narrative, the lie would have been stillborn. Now, a bench headed by CJI Ranjan Gogoi has asked the government to submit an affidavit within 10 days on why a detailed break-up of the pricing of the 36 Rafale fighter jets is classified. The Congress believes Rafale could be a key election issue in the fevered run-up to the 2019 Lok Sabha polls. Party president Rahul Gandhi has, however, made two key errors of judgement — first, fudging the facts surrounding the Rafale deal, and second, by miscalculating the likely political impact of corruption charges against Prime Minister Narendra Modi in an election year. The BJP’s inept defence, though, has made it easier for him to win the early perception battle in urban India. In rural India, where the battle for 2019 will be decided, Rafale has no traction. The BJP’s top leadership has not produced a clear, concise defence of the Rafale deal. 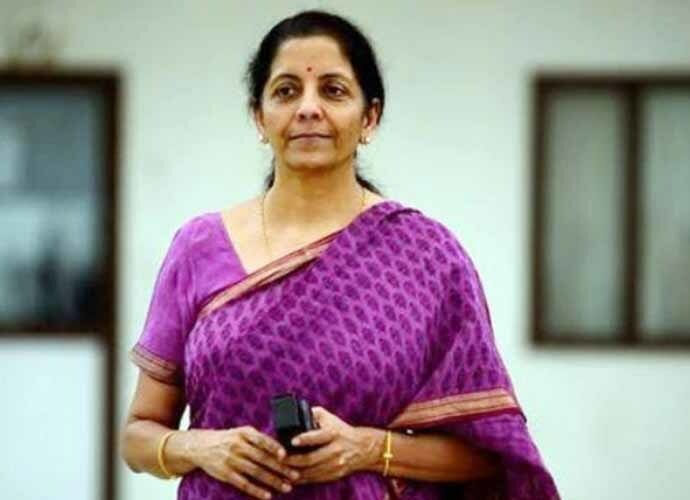 Defence Minister Nirmala Sitharaman has dealt with Rahul Gandhi’s allegations in bits and pieces, rather than in one definitive, detailed statement. 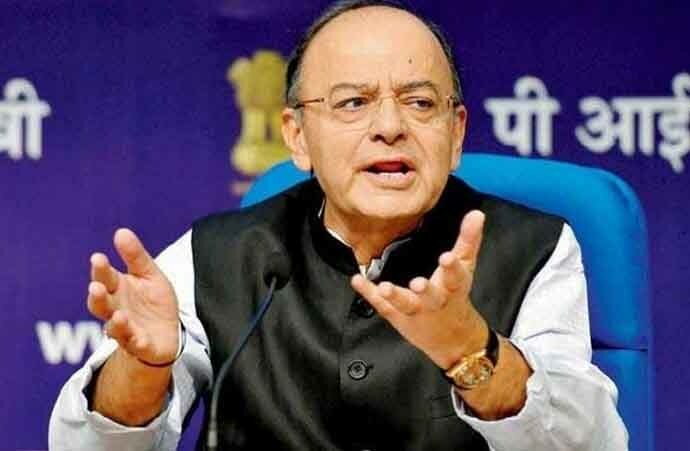 Finance Minister Arun Jaitley did produce a point-by-point written rebuttal, but couched it in lawyerly language rather than conducting a clinical demolition of a disinformation campaign. The result: calculated falsehoods on several elements of the government-to-government Rafale agreement have acquired a life of their own. The Congress has been emboldened to compare Rafale with Bofors, the arms scandal that brought Rajiv Gandhi’s government down in 1989. Rahul knows the power of public perception. His father’s government fell because the Congress lost the perception battle over allegations of corruption in the Bofors deal. Rahul hopes Rafale will similarly bring PM Modi down in 2019. Modi may well go down in 2019, but it won’t be because of Rafale. It will be because of continuing rural distress, the lack of well-paying jobs and the BJP’s paralysed inaction over the Ram temple in Ayodhya. The only context in which corruption will have an impact on the 2019 Lok Sabha election is widespread public disappointment at the BJP-led government’s inability or unwillingness to successfully prosecute the serial scams that took place during the UPA government’s 10-year tenure. And yet, the Modi government needs to clear the putrid air around Rafale. 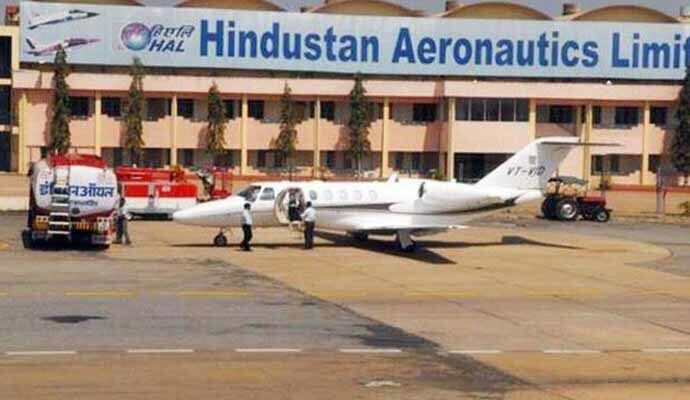 Three untruths stand out in the false narrative built around the deal — price, Anil Ambani and HAL. Consider each: first, Rahul Gandhi compares the price of a bare bones Rafale fighter jet with a fully-loaded, nuclear-capable fighter. He deliberately sidesteps the fact that the Egyptian and Qatar Air Forces paid a similar price (Rs 1,670 crore for each fully loaded Rafale) as India is doing. Second, Rahul claims that Anil Ambani’s defence company will receive Rs 30,000 crore of the offsets contract tied to the Rafale deal in order to encourage local industry. The truth: Dassault last week publicly stated that Ambani’s company will receive only Rs 425 crore (50% of Rs 850 crore allocated to the Dassault-Reliance joint venture) out of the Rs 30,000 crore offsets to be divided among 120 Indian vendors, including big and small companies. Rafale rejected HAL as a manufacturing partner on quality issues when Mukesh Ambani’s Reliance was initially in negotiations with Dassault in 2012. Rahul Gandhi has tried to drive a wedge within HAL by telling selected employees that the PSU was cheated out of the Rafale contract. He’s wrong here as well. HAL remains one of several dozen Rafale offset partners along with Anil Ambani’s Reliance. The BJP’s ham-handed defence of the Rafale deal has played into the Congress’ grasping hands. But Rafale is not an election-loser. The display of weak leadership is. The BJP’s talent deficit across several key ministries, its inability to control the bureaucracy (IAS, IPS and IRS), as the CBI case has shown, its lack of swift, professional messaging to highlight its welfare schemes, and its failure to clinically rebut false narratives — these pose the real dangers to its prospects in 2019.